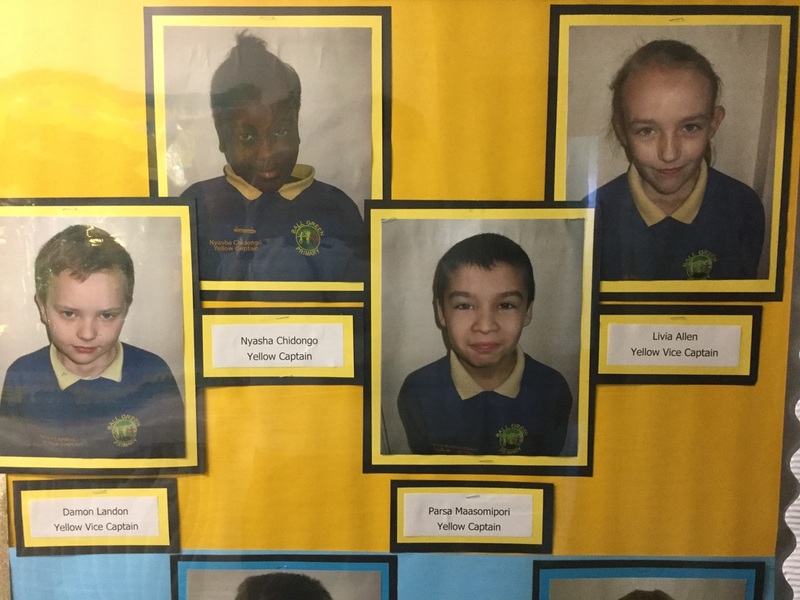 At Ball Green Primary School we believe that it is very important to give the children opportunities to lead and inspire their peers. There are a number of roles which the children can apply for by writing a letter of application and also completing an interview process. 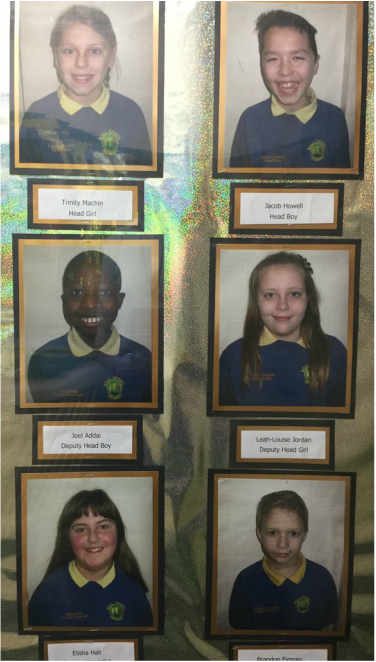 In Year 6 there are the roles of Head Boy and Head Girl along with Deputy roles. Team Captains along with Vice Captains. 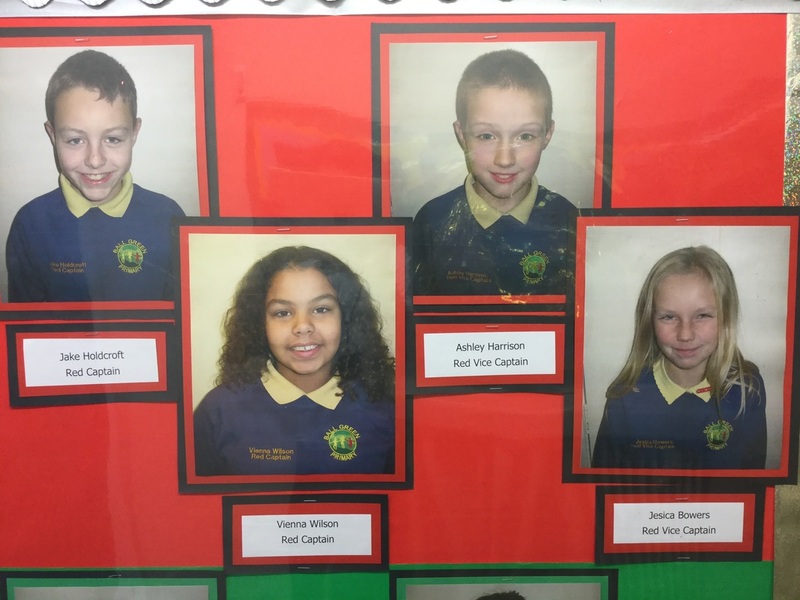 There are also the opportunities to apply for School Council and Sports Council.